A message to people from BELGIUM & THE NETHERLANDS! I actually decided to make a Facebook group for planners, crafters and stationery addicts from Belgium & The Netherlands! :D I have been wanting to do this for a while now! and finnaly did it! The reason for this is that I honestly know close to “nobody” in Belgium with whom I can share my excitement for planners, crafting and stationery. I got another happy mail!, yay! this one’s a little special though. 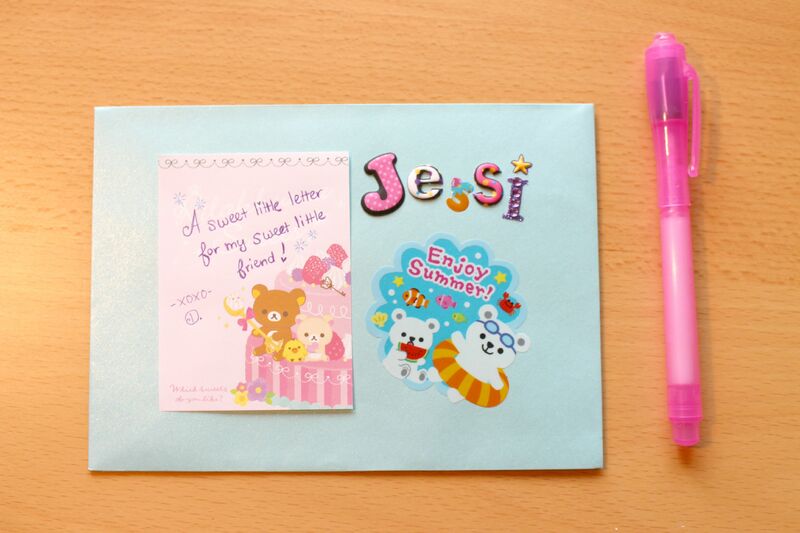 (not that the others aren’t…) My friend and I, whom I met years ago decided to become penpals! She lives in the Netherlands and I live in Belgium, so staying in touch hasn’t been the easiest, so therefore, SNAILMAIL! Yep! I’m very happy to get in touch with her again, especially with this medium! 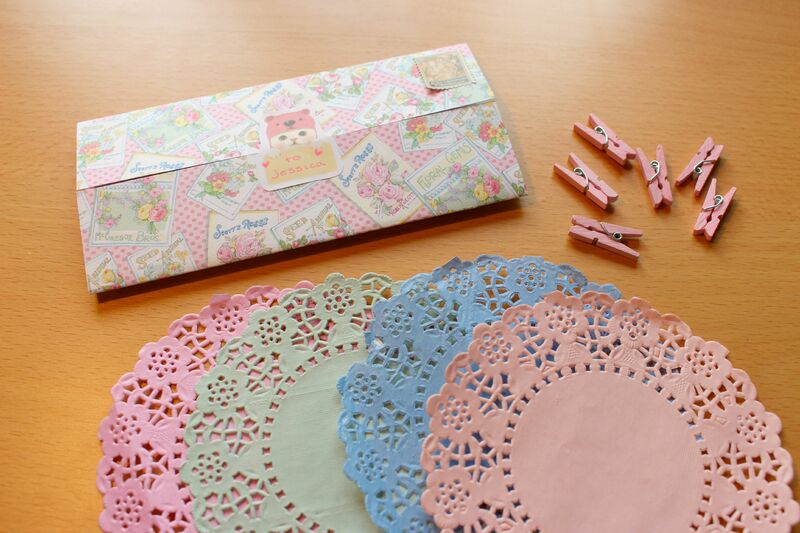 Since we’re both stationery lovers, it’s perfect! Like I always do I recorded the opening of her lovely happy mail! :D But first, some pictures! Look at these! :D I absolutely adore those cute suirrel clips and that GIGANTIC strawberry clip! I just love it! Also those cute embellishments! 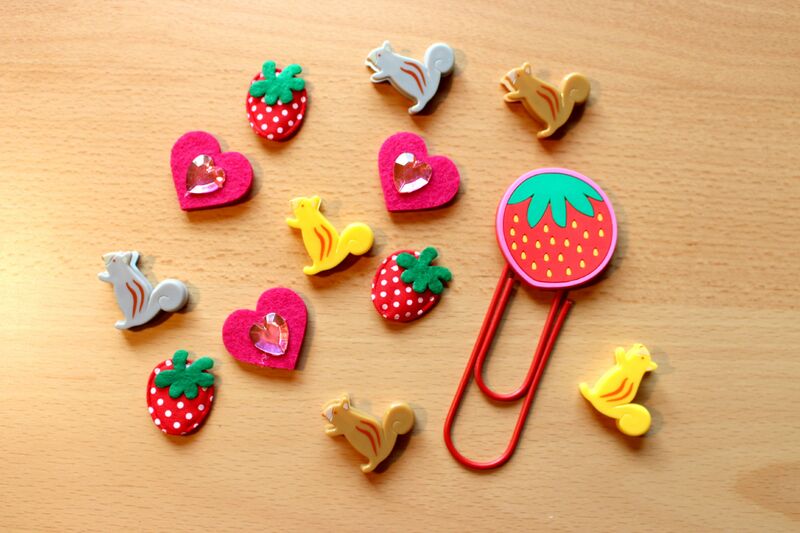 I’m definitely gonna make paper clips out of those little strawberry embellishments! She gave me a lovely dog keycap! I love the little dog’s expression, it’s funny!^^ Aside from that she included some small deco tape rolls with a dispender! They are so tiny. And then some cute bear pageflags! I got my first stickerflakes EVER! :D This I am very excited about! And they are Kokeshi dolls! How cute are these? 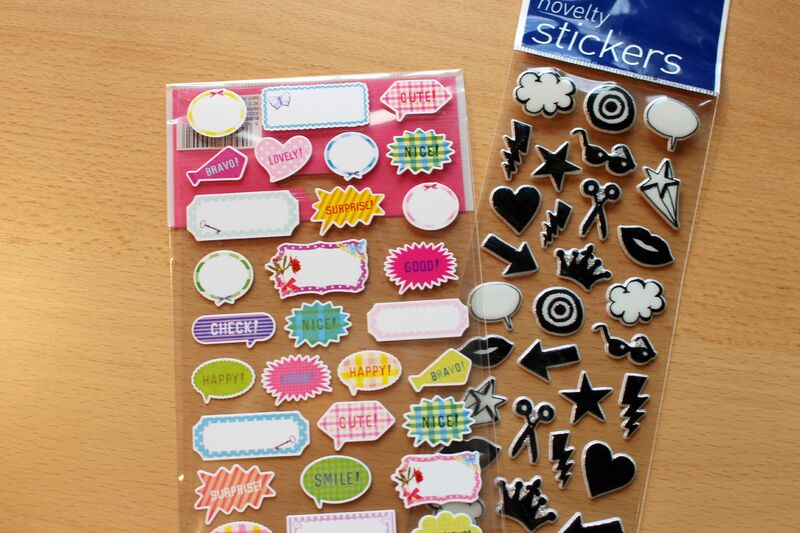 :o I really want to try making my own stickerflakes (working on that) :) Love the teeth stickerflakes too! 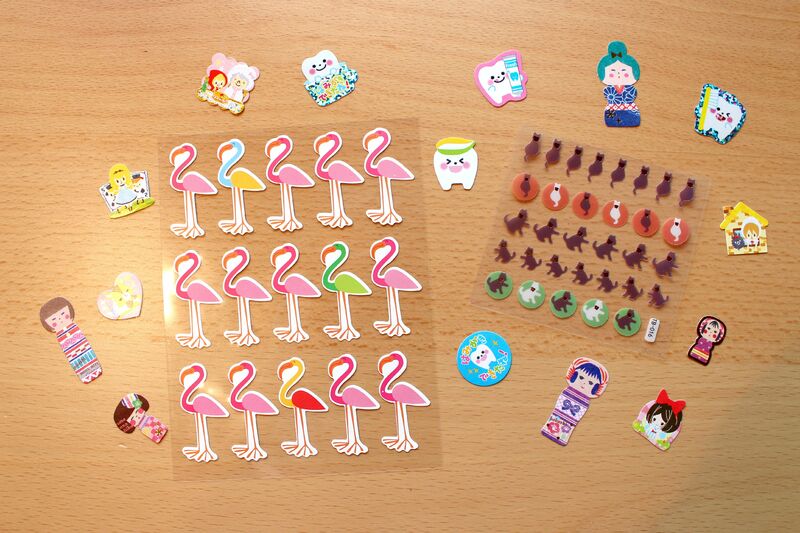 She also gave me cute flamingo and cat stickers! These magnets are just <3 There are so many! I love the whole newspaper theme a lot! :D I already used them on my magnet board of course! Well, that concludes another Happy mail update! For those who are waiting for more planner related videos & posts, don’t worry ! I’m working on those. :D Bye everyone! The Fallen Angels store HAUL! Hey everyone! :D how’s everyone doing? 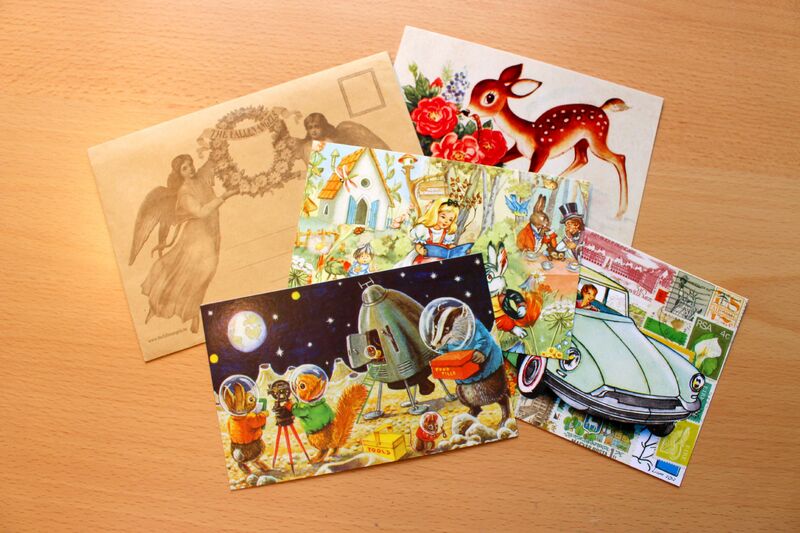 Here shown are some awesome postcards! :D Most of the postcards that I found in the shop were made by the shop owner and her family self, which I think is awesome! I reall love that “Alice in Wonderland card”! Although the one with the animals in space has to be my favorite! Which one do you like the most? ;) Notice that envelope on the left? She actually put the cards in that envelope, so you just get that as an extra! Since I’m a stationery addict, this made me very happy! Look at these!! I was immediately sold when I saw these! 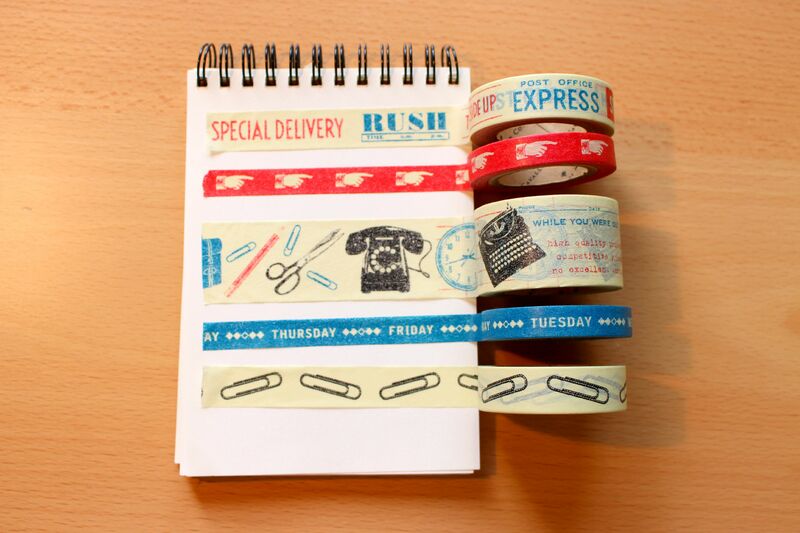 I didn’t have any “letter-themed” Washi tape yet and when I saw these I got so excited! They also have this lovely vintage feel! 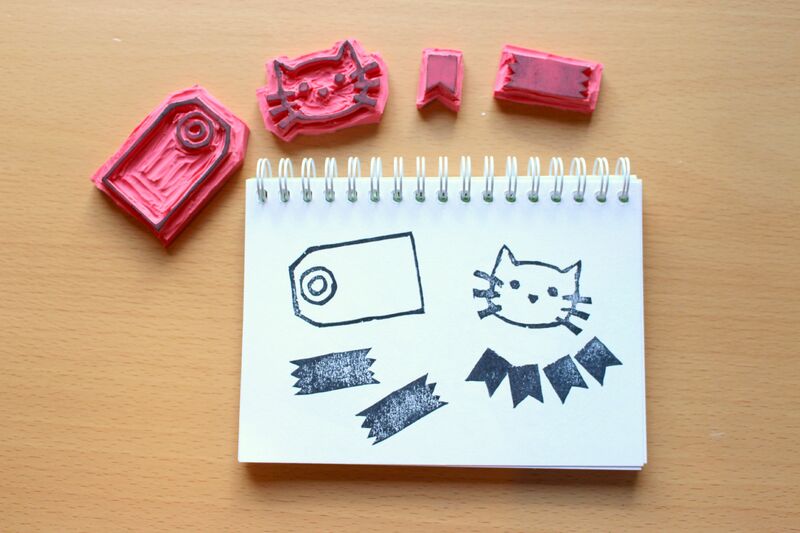 This washi tape set came in a cute tin seethrough box which just added to its charm! This was another Washi tape tin box set that I couldn’t ignore! 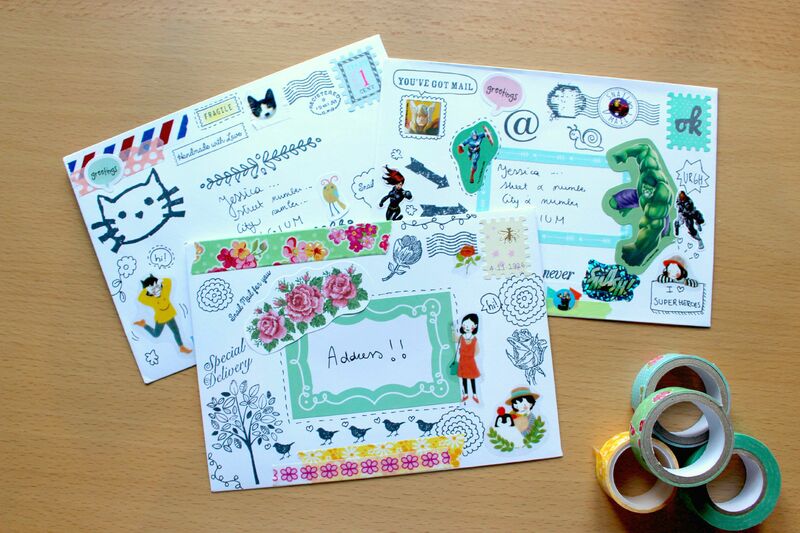 I just love the stationery theme and I couldn’t look away! Well, this concludes everything I bought at my favorite store! If you were to visit Belgium, you should definitely swing by this store in Ghent! I highly recommend it! :3 In the future I will make a spotlight post or video (not sure yet) to show you why I love this store so much! That’s it for this haul update! :D Bye guys! Here’s a few of the lovely things I got! :D On top is the cute letter she wrote me with a very sweet message! I really like the lace colored paper too! 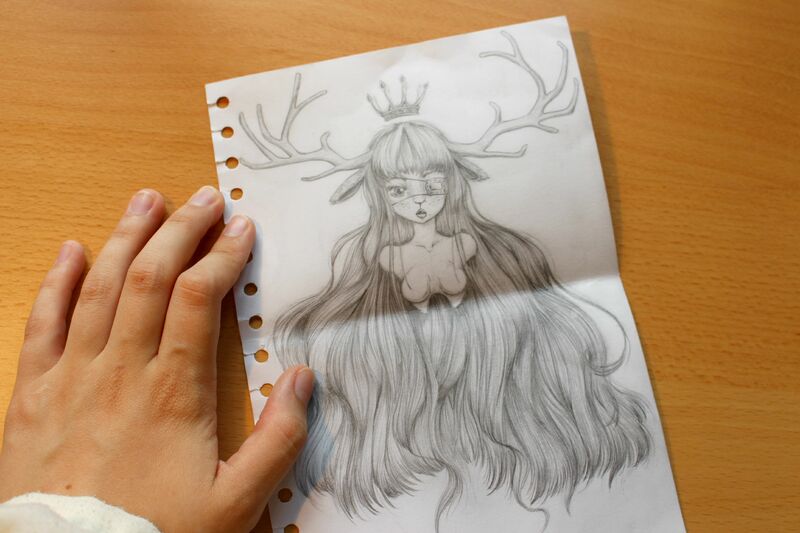 This AMAZING darwing she also gave me! :D This is so precious! 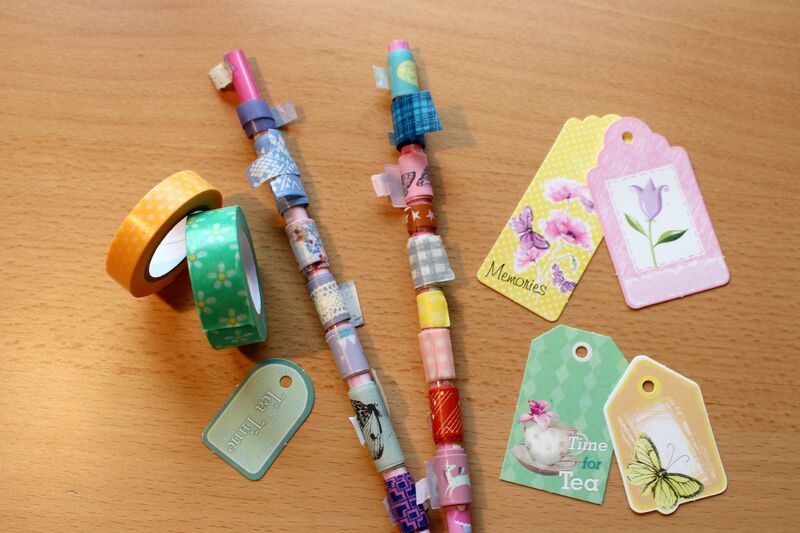 These are some really cute Washi tape samples wrapped around pencils! Just loved that idea! 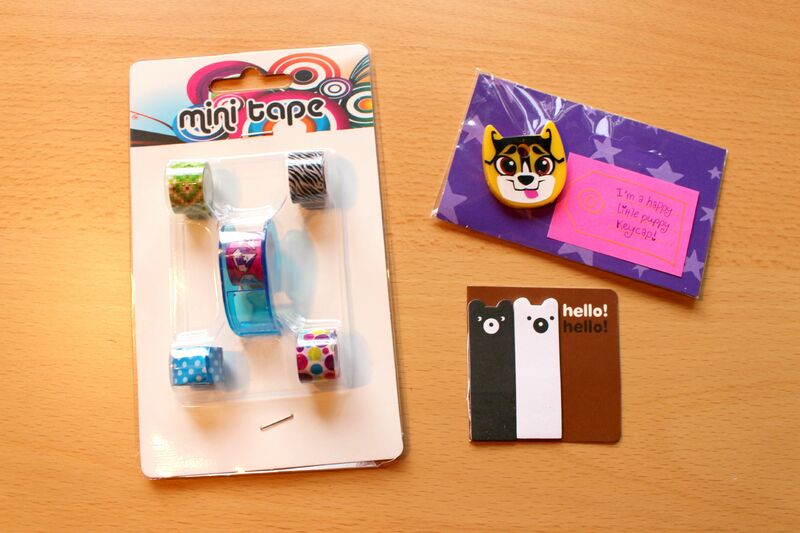 Also 2 rolls of washi tape and some adorable tags! Look at those cute flags to use as bunting! :D I’m so happy with these! 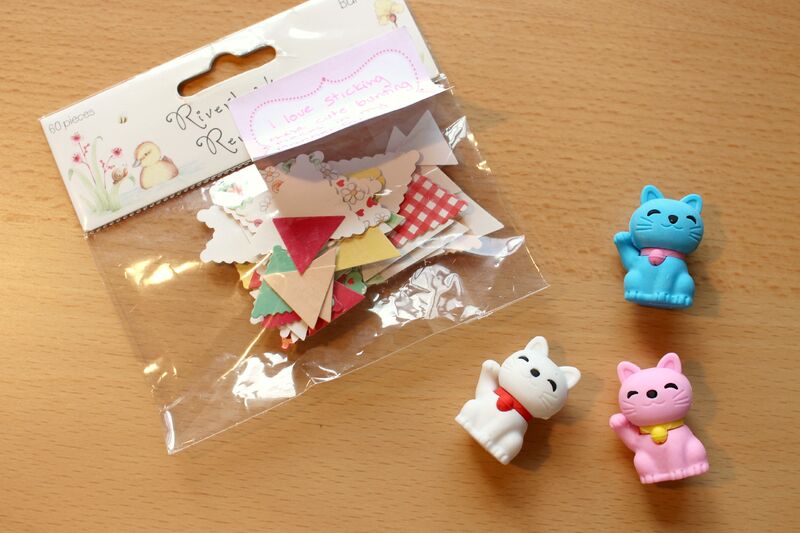 And don’t get me started about the cute Japanese cat erasers! These 2 lovely sheets of stickers! 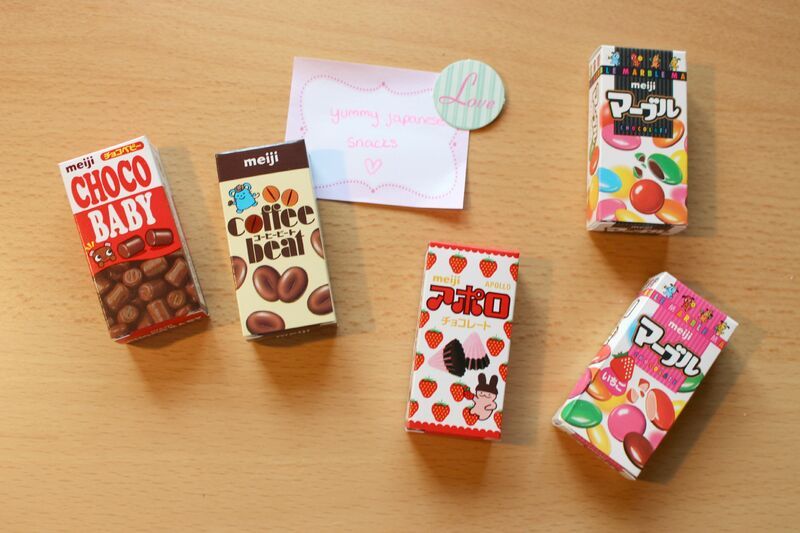 Check out these really cute Japanese candy boxes! :D These made me very happy!